ABS Metalworks, Ltd. was established in 1992 with humble beginnings in a small machine shop. Over the years ABS Metalworks has grown in size and developed a reputation for manufacturing high quality standard and custom shims and other precision machined components. 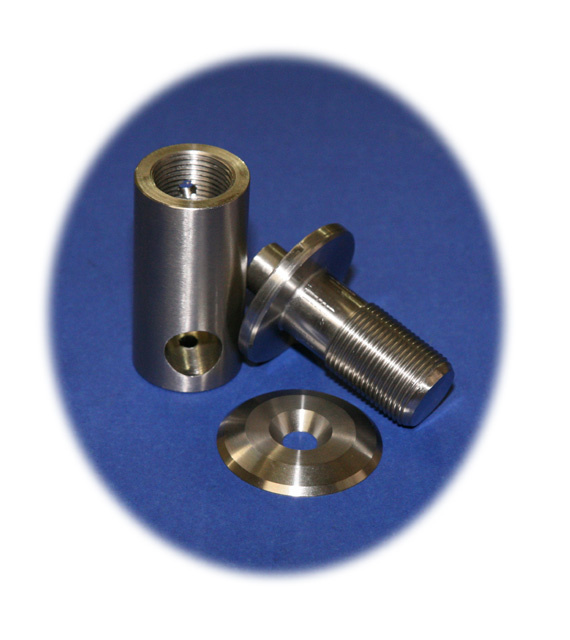 We are capable of providing all types of machining services, both general and CNC custom machining. Our machining capabilities include production methods that provide for quick turnaround times and economical manufacturing. Call us with your specifications and we will do the rest.